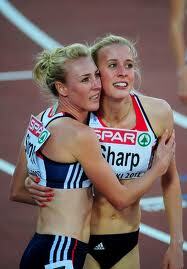 Jemma Simpson has been selected to run a European Double for Team GB. 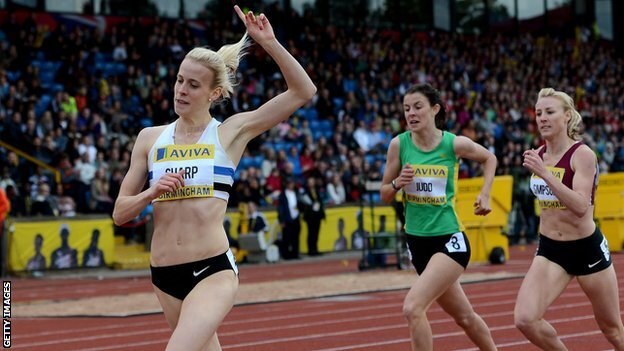 The former British number one has been selected for the 800m and 1500m in Helsinki. 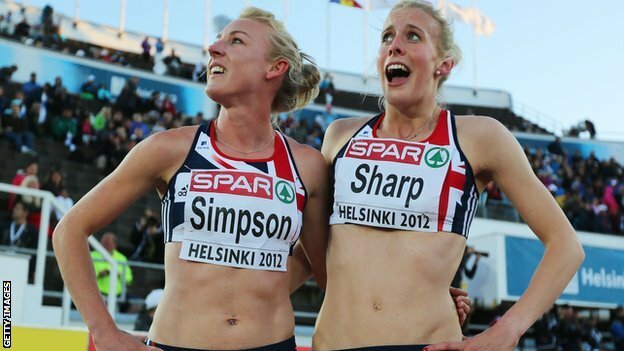 Simpson is part of a very large British squad that will be reduced after the Olympic trials this weekend. 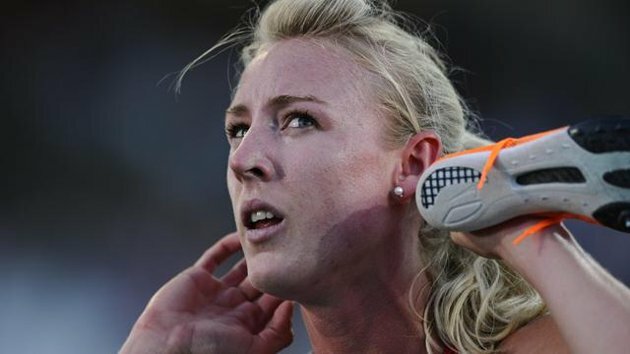 UK Athletics will ‘deselect’ athletes that are selected as part of the London 2012 squad. It is the first time the European Championships will be held in the same year as the Olympics following its move to a two-year cycle rather than four.